Today only, Newegg is bundling Corsair's Hydro Series H60 liquid cooler with the fantastic Crystal 570X RGB case. One of our favorite PC cases is an even sweeter buy for today only. 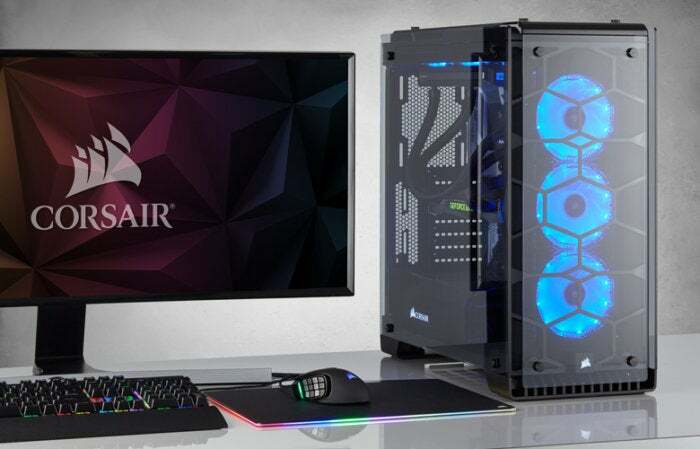 If you buy the Corsair Crystal 570X RGB ATX mid-tower case for its standard $180 price, Newegg will toss in a Corsair Hydro Series H60 liquid CPU cooler for free. The deal expires just before midnight Pacific time. PCWorld's Full Nerd podcast gang crowned the Corsair 570X the best PC case of 2016. Tempered glass adorns the top, front, and side panels of this case, revealing the innards of your PC from nearly every angle. The front panel features three customizable RGB LED fans handled by an LED controller. There's room for up to 6 case fans in total. Corsair's 570X includes seven expansion slots, two 3.5-inch hard drive bays, and two 2.5-inch drive bays, augmented by cable routing channels with cable straps and a tool-less designto keep everything nice and tidy—cleanliness is vital in a see-through case. Corsair sells the 570X with a black, red, white, or mirror black steel chassis. The Corsair Hydro H60 closed-loop liquid cooler. It's a worthwhile purchase even at full price. PCWorld's guide on how to pick the perfect PC case explains everything you want in a chassis (and cites the Corsair 570X as a superb high-end case option). The bundled Corsair Hydro H60 closed-loop CPU cooler never needs refilling or priming. 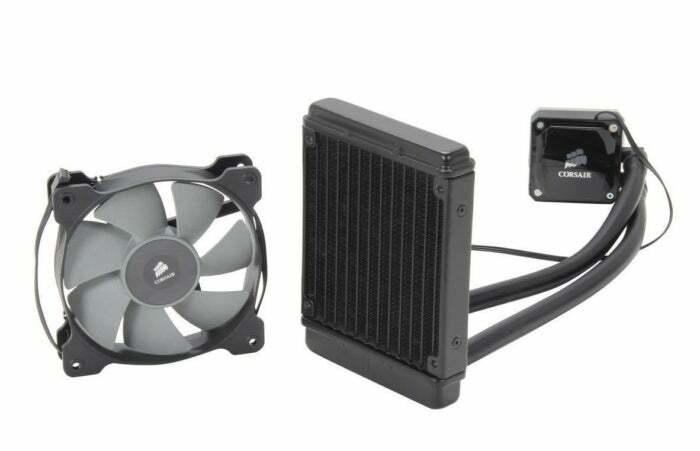 Closed-loop liquid coolers offer improved cooling performance without the memory clearance concerns of enthusiast air-coolers with bulky heatsinks. The Hydro H60 packs a smaller 120mm fan that lets you tuck it more places than you could with a larger 240mm-plus version. It normally retails for $60 by itself.